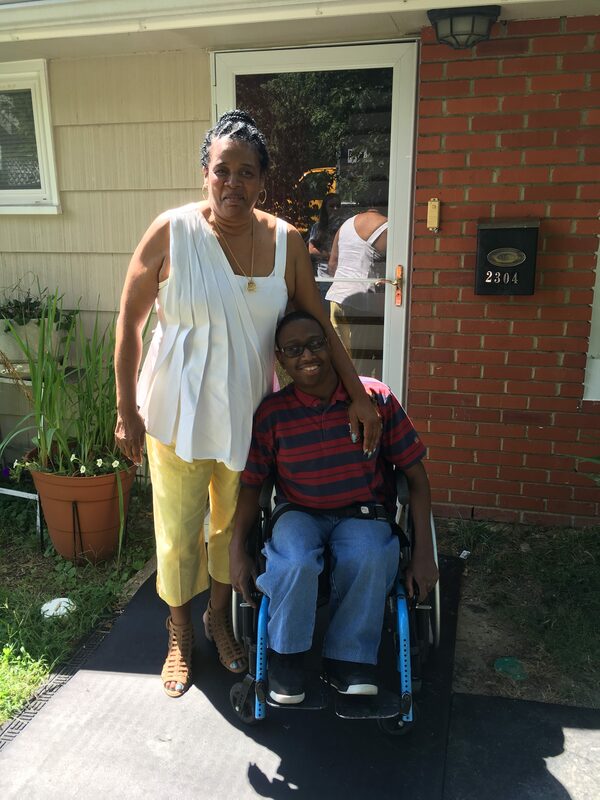 Location Henrico, VA Story Brenda is battling emphysema and a host of other health challenges. 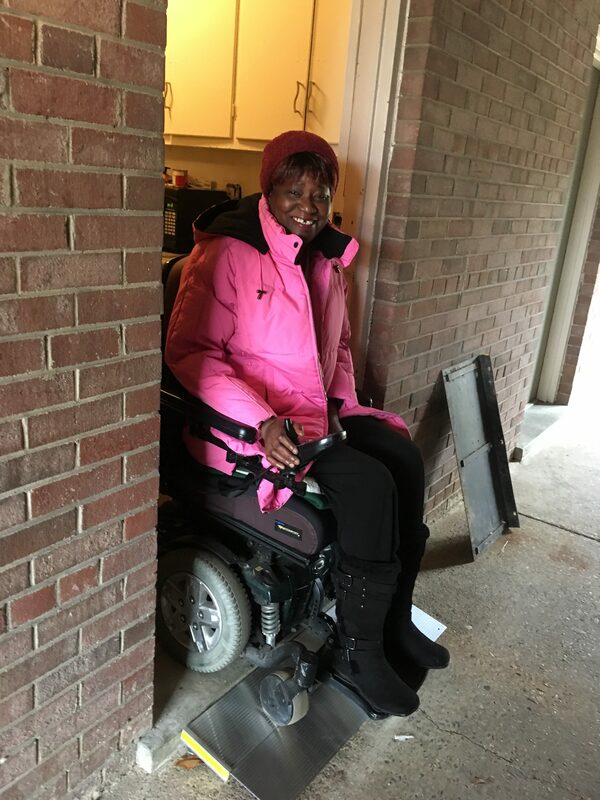 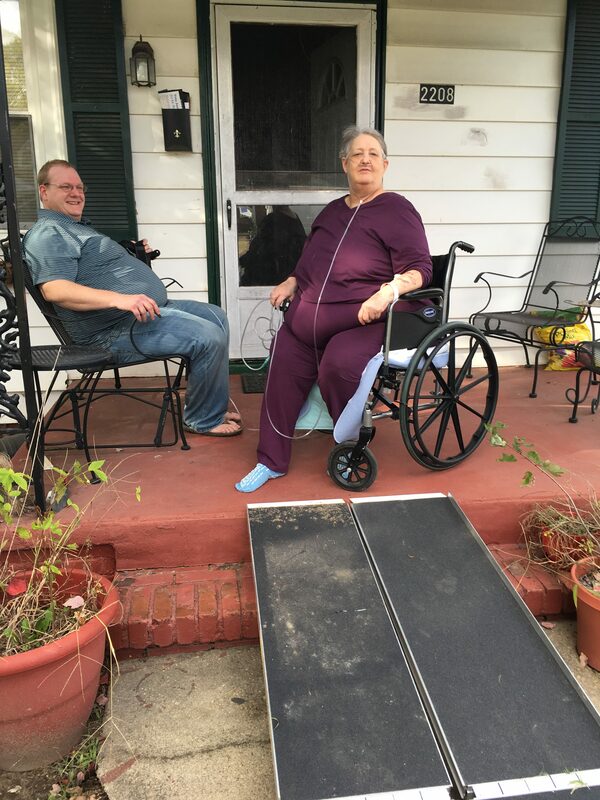 This small but critical suitcase ramp allowed her to transition back home from a rehab center, something she has been looking forward to for almost three months. 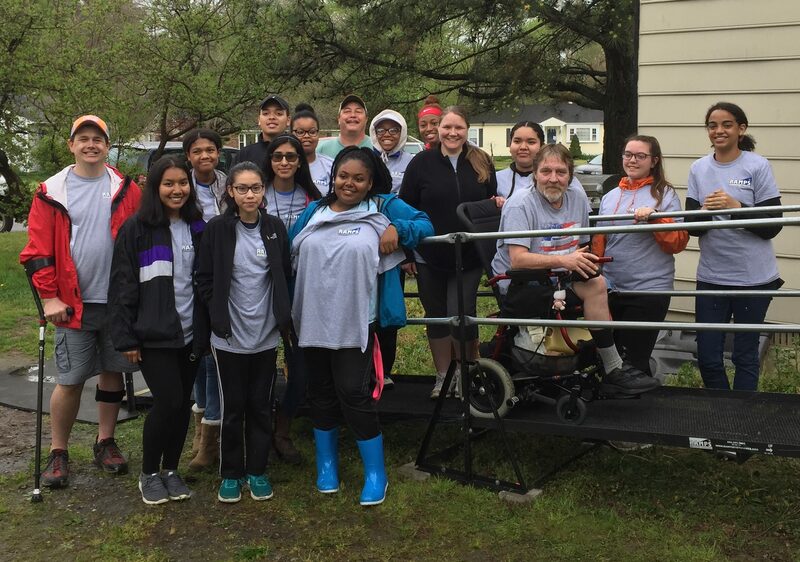 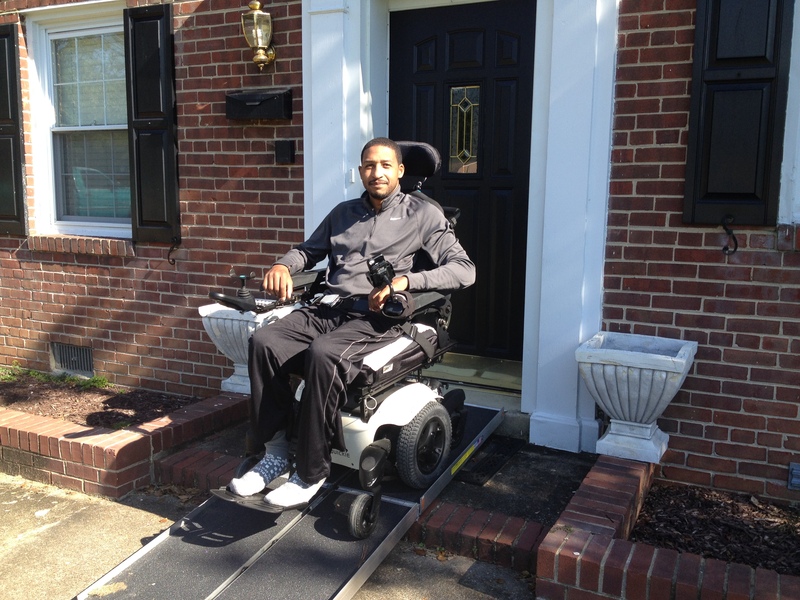 Location Richmond, VA Story Michael experienced a birth injury which results in his reliance on a wheelchair. 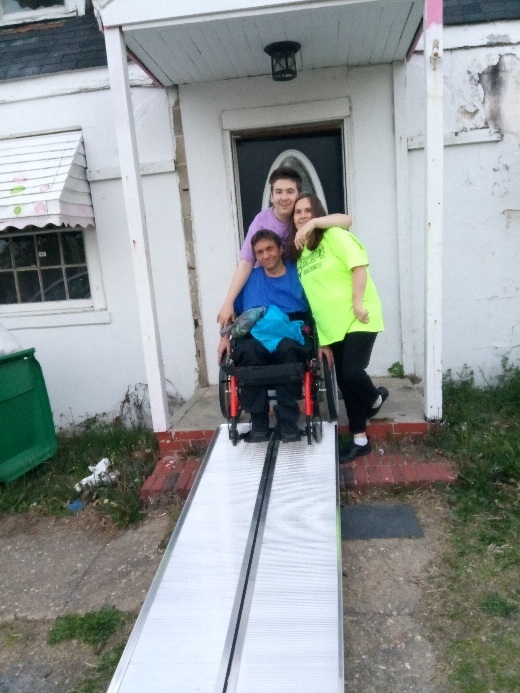 While this suitcase ramp is small, it is a tremendous help to Michael and his mother as he is now able to get himself in and out of the house.